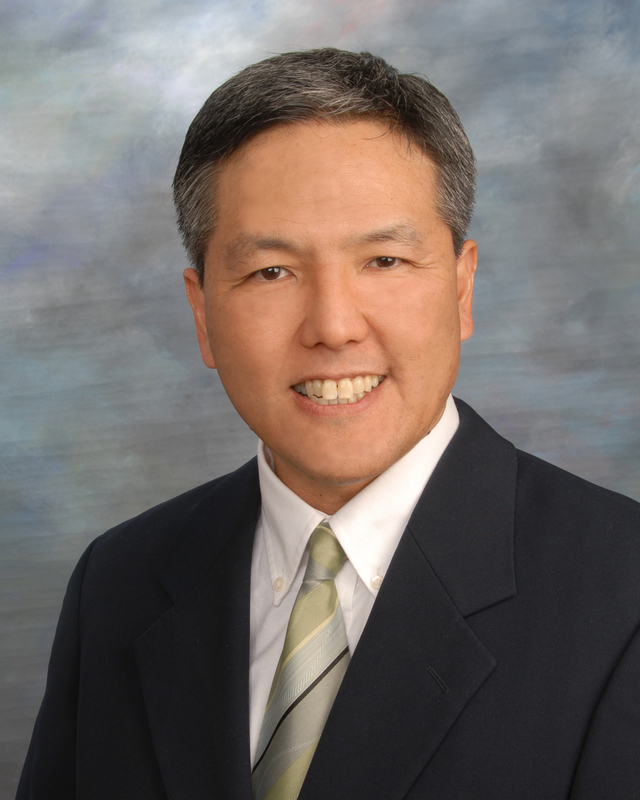 Dr. James Kodama is a native of Southern California and has been practicing dentistry for over 20 years. He graduated from the University of Southern California Dental School in 1988 where he received a Doctorate of Dental Surgery. For his undergraduate studies, he attended the University of California, Los Angeles, majoring in biochemistry. A son of first-generation Japanese parents, Dr. Kodama can provide bi-lingual dental care. His staff is also fluent in Spanish, and his office is sensitive to the varying cultural nuances for which Southern California is so well known. One of Dr. Kodama's highest priorities is to provide excellent, comprehensive dental care in a relaxing, comfortable environment. He has a warm, friendly, experienced and knowledgeable staff. Dr. Kodama is trained not only in general dentistry, but also in orthodontics, cosmetic, and periodontal dentistry. He endeavors to offer reasonable treatment plans with fair and honest opinions.